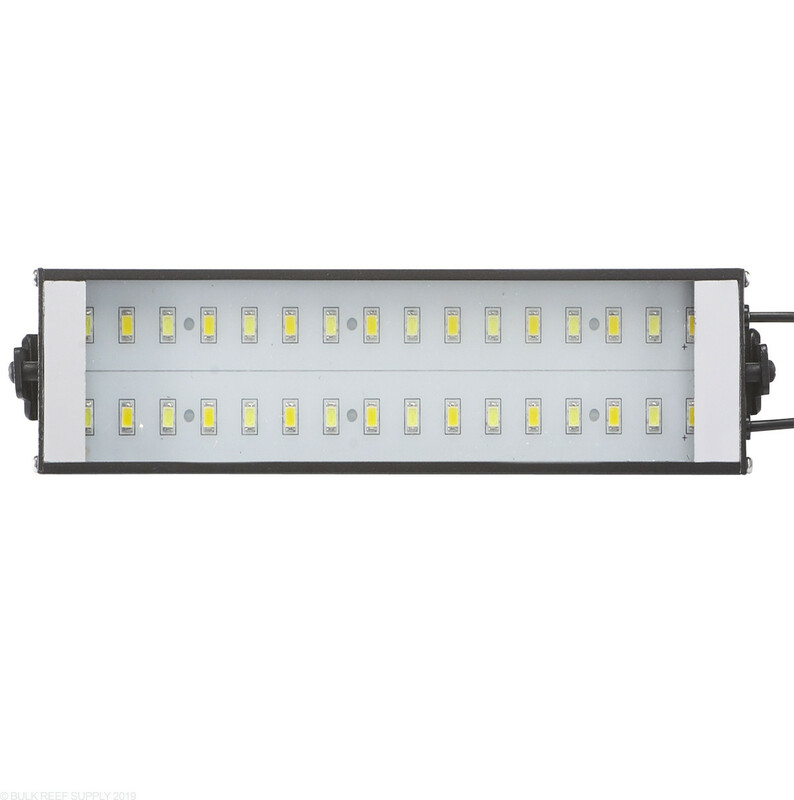 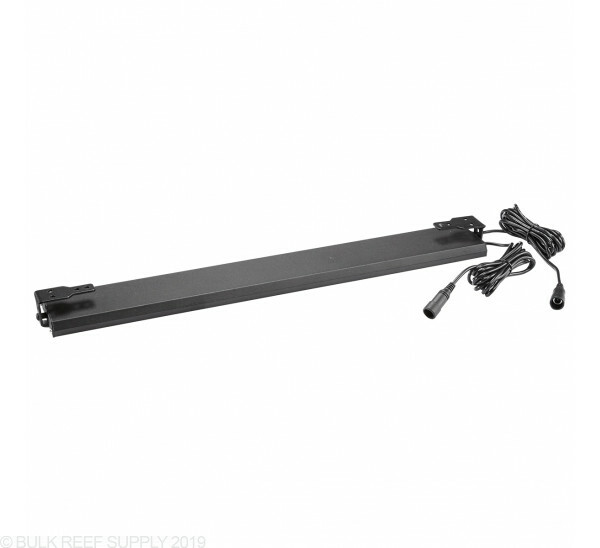 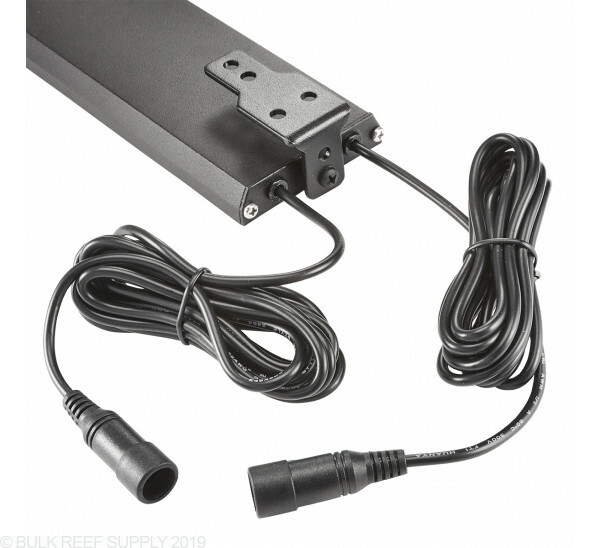 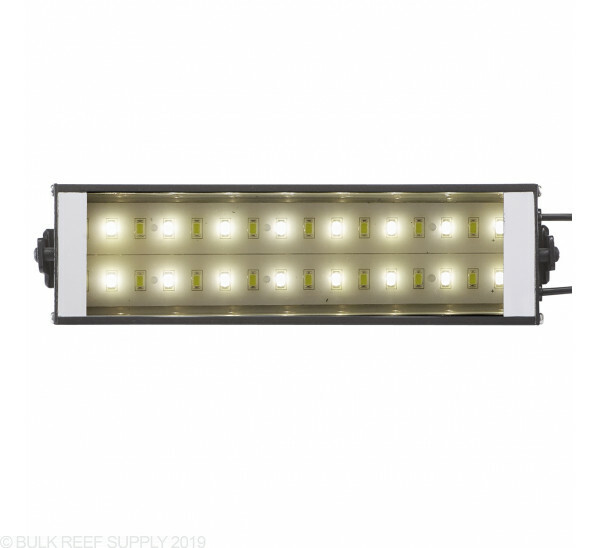 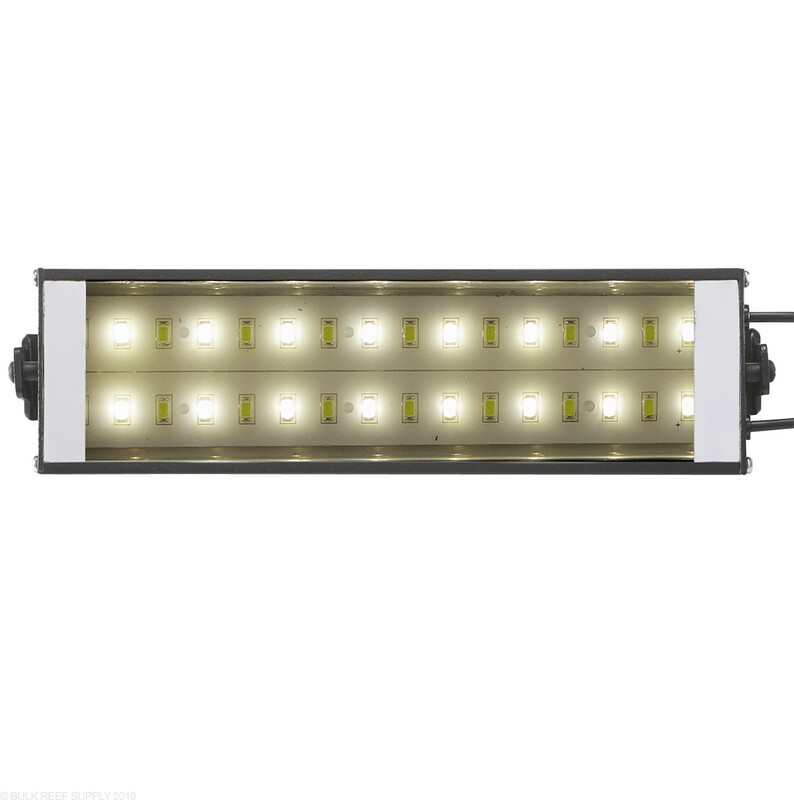 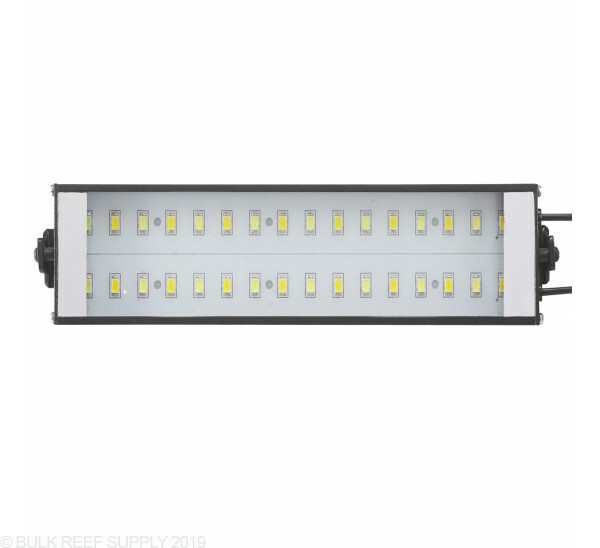 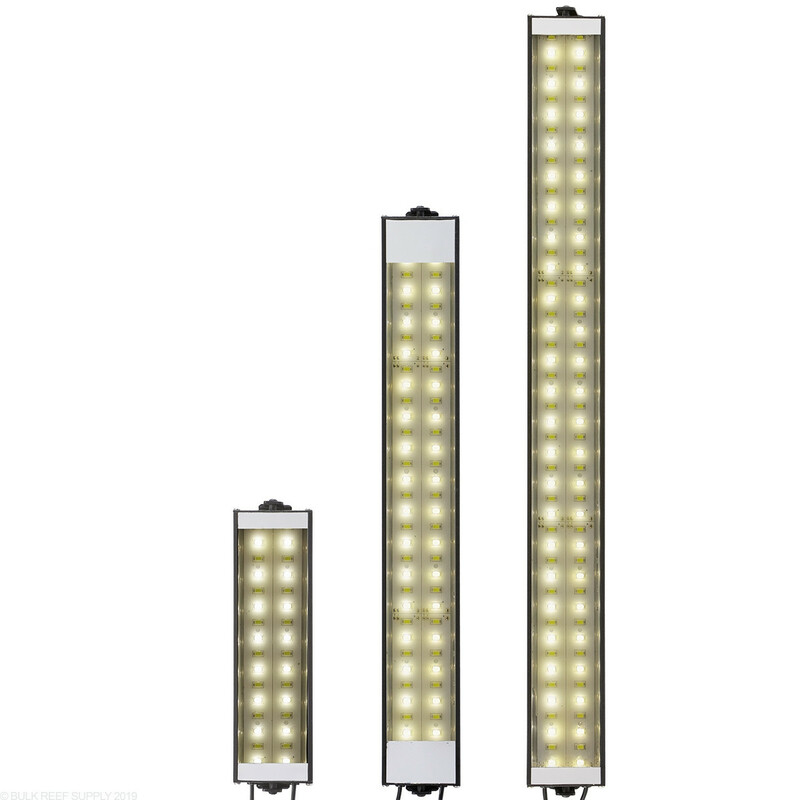 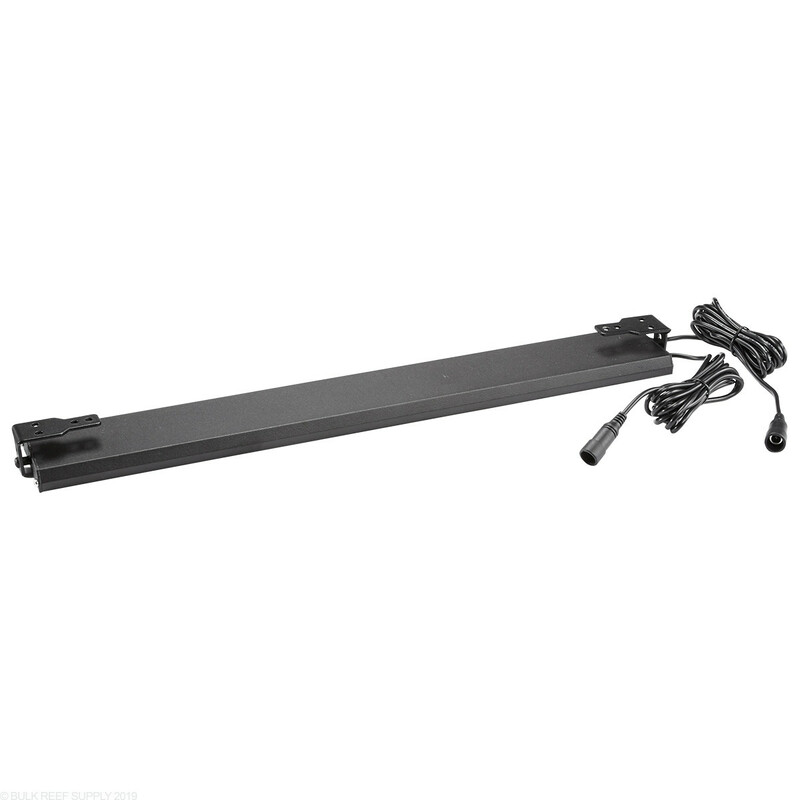 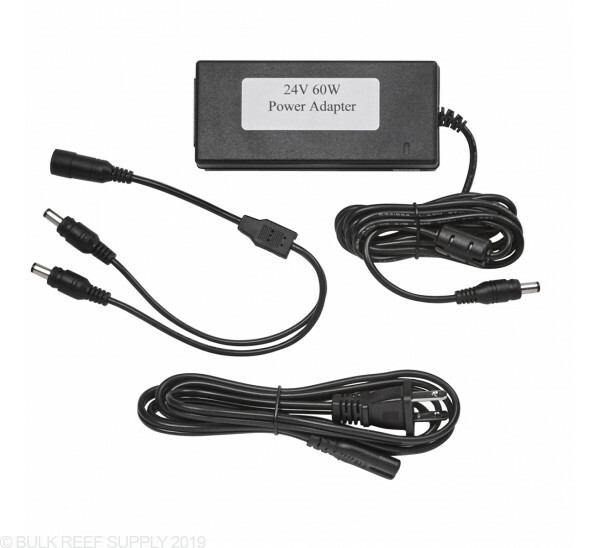 Lumi Lite Pro Strip LED Lights are perfect as a stand-alone lighting system for refugiums or planted aquariums, but works great as an accent light for T5 or metal halide lighting systems. 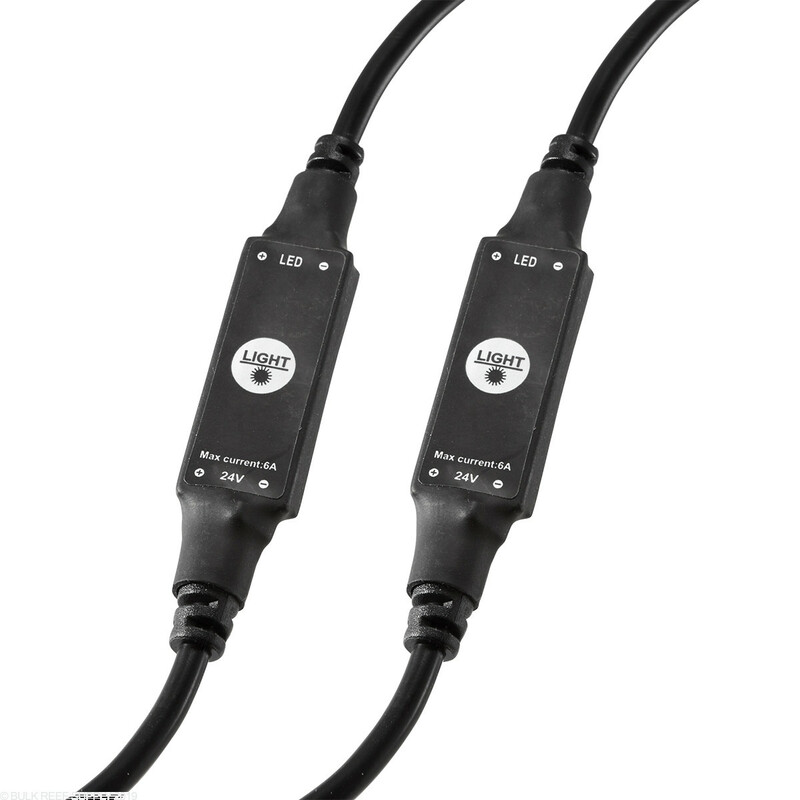 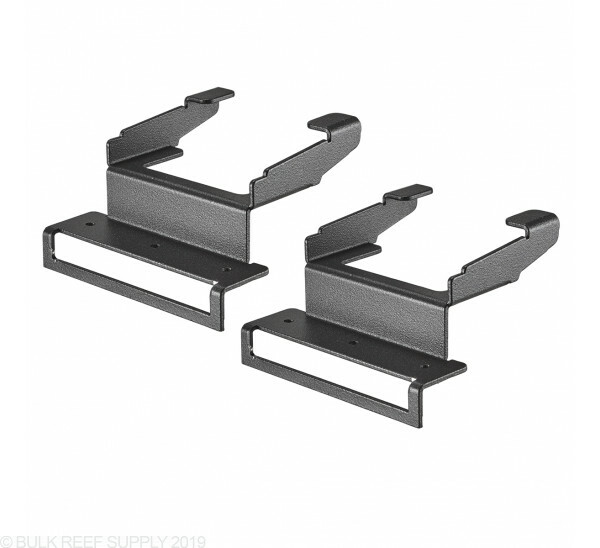 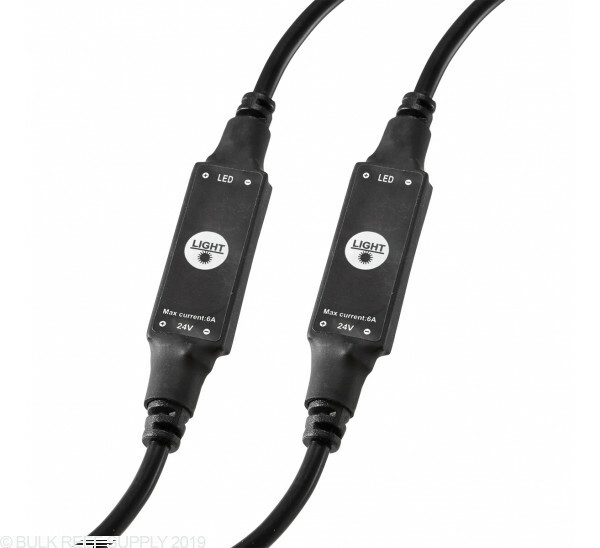 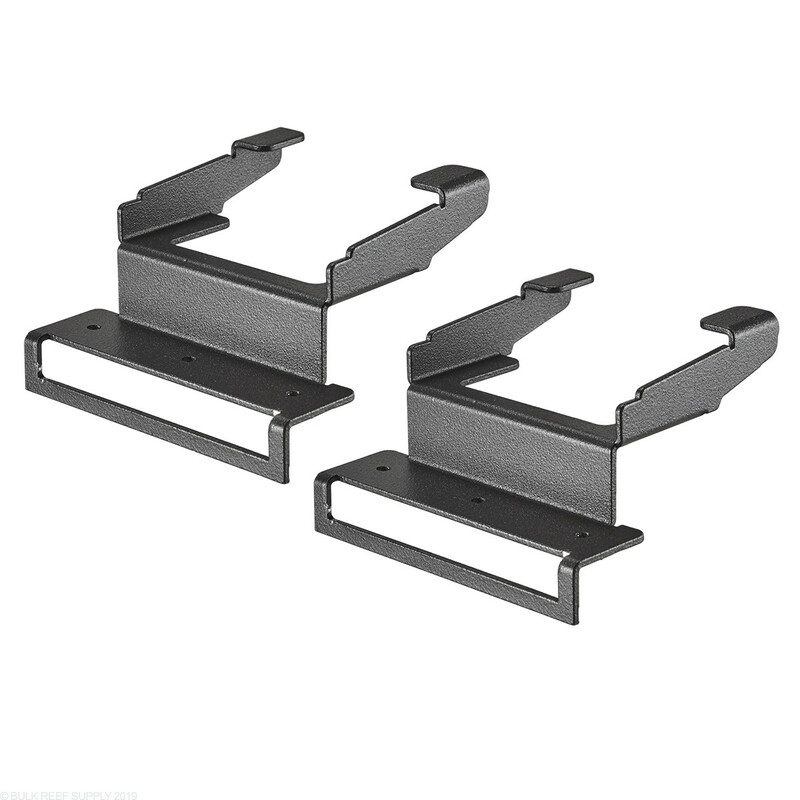 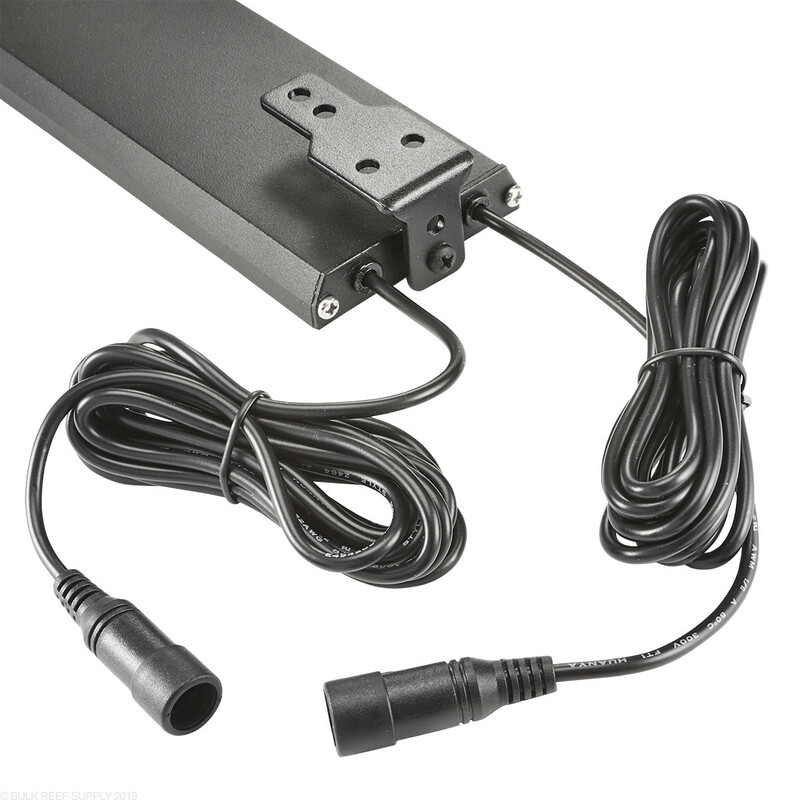 Each strip LED includes a set of tank mounting legs, but also a set of universal mounting brackets that that can connect to a variety of lighting fixtures, but work very well with ATI Sunpower T5 Lights. 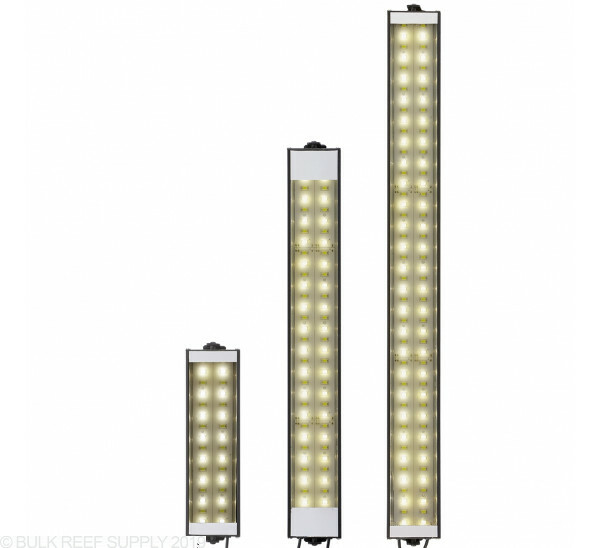 Using powerful and efficient COB LEDs the lights provide excellent color rendition and while casting an awesome shimmer.